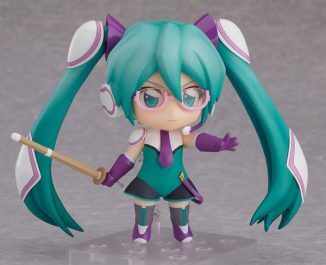 From the transforming bullet train anime “Shinkansen Henkei Robo Shinkalion” comes the twintailed pilot “Hatsune Miku”! 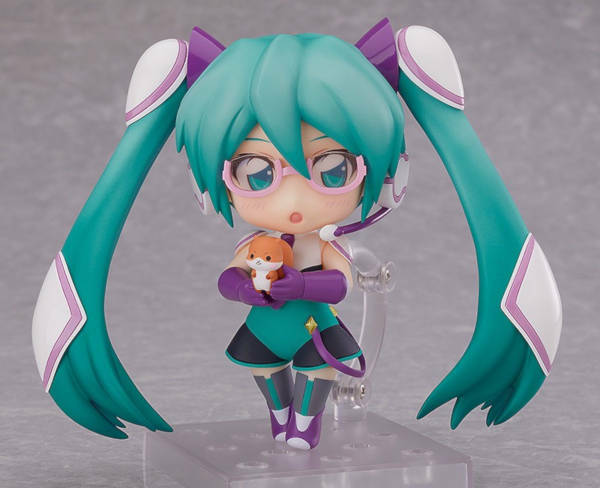 Preorders are now open on Good Smile’s Online Shop and many other online stores. 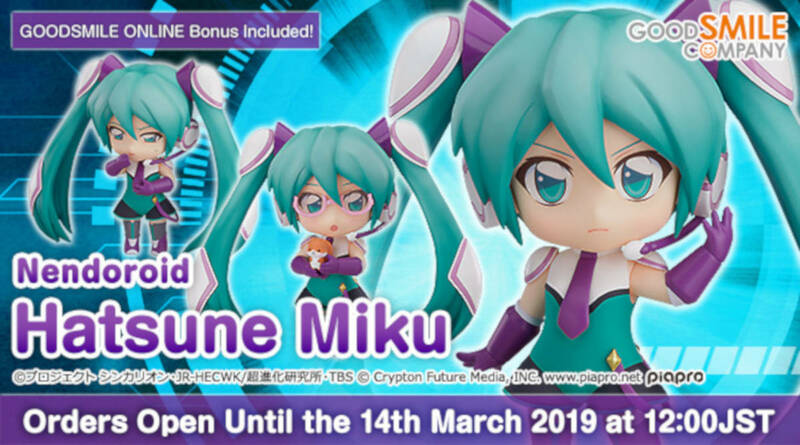 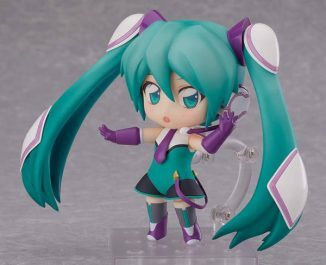 Preorders are now open on Good Smile’s Online Shop until March 14th at 12:00 JST. 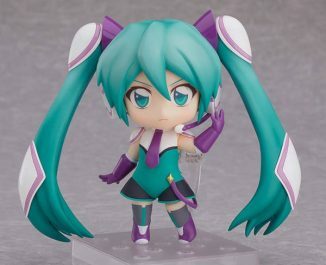 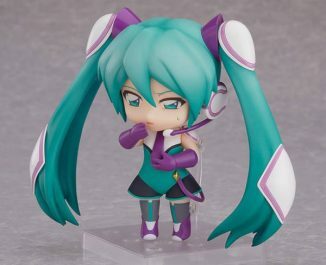 She’s priced at 4,500 yen on Good Smile’s Online Shop, and comes with serious expression, motion sick expression and blushing expression. Optional parts include her bamboo sword, her iconic pink under rim glasses, and a squirrel mascot. 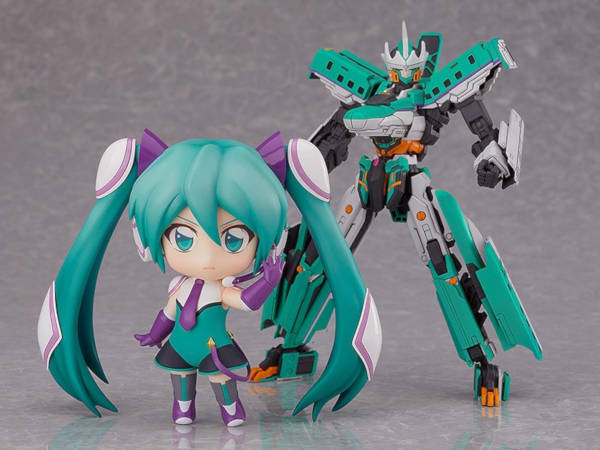 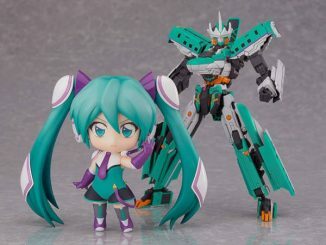 Preorders via Good Smile’s Online Shop will come with an optional Tamagozake part. You can also find her on the many online stores listed below.